TV Western showing a man named Trump wanting to build a wall. 1958. Build that wall! 3:00 in. Pentecostals were right about having no television? Trackdown was a really bad television western with crummy acting and plots? Look at the Bison in the upper left hand corner. It looks like Donald Trump. Did cave dwellers see the coming of Trump? Also this drawing is on a "wall?" 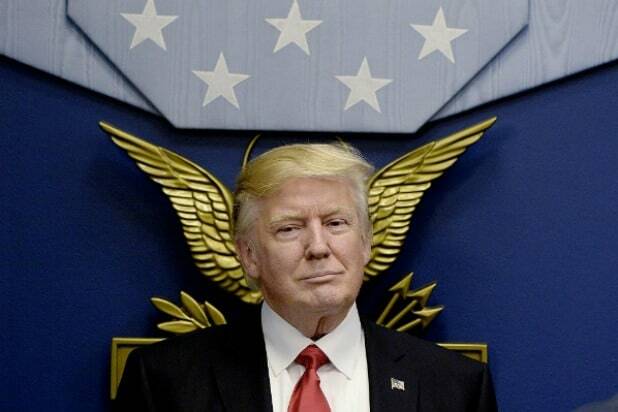 This picture was taken of Trump, proves he is really an elf of the woodland realm. Hey! They're taking the hobbits to Isengard!!!! They know. Shut it down.